Fire safety and protection is imperative to your business, many companies do not focus on fire protection and maintenance until it’s too late. We will ensure that you receive a cost-effective solution, customized to your particular needs. We are a group of companies that provides our clients with fire protection, electrical and general contracting services of the highest quality. 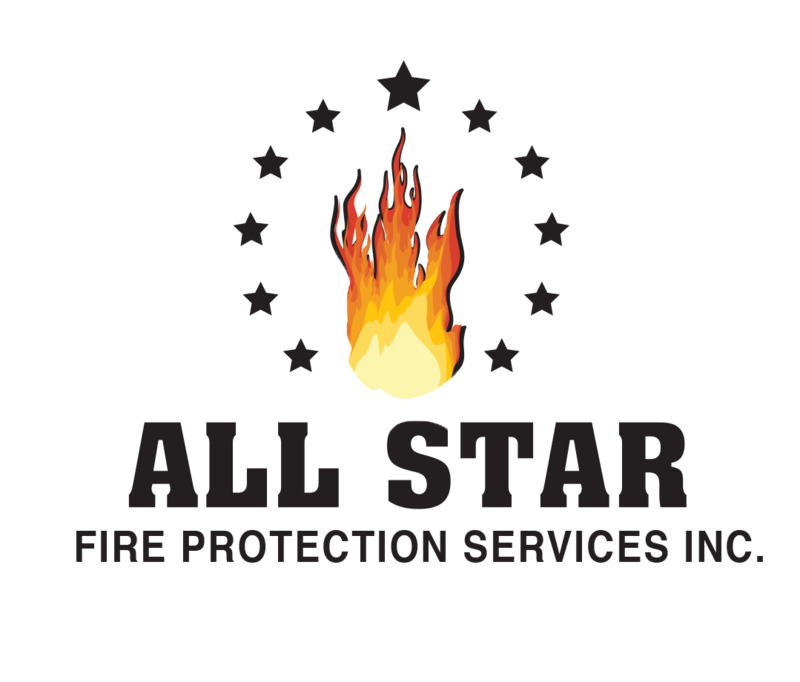 ALL STAR offers a full range of products and fire protection options including the sale, service and maintenance of fire equipment including portable fire extinguishers, fire hoses, emergency lighting, commercial kitchen fire suppression systems, special hazard systems, sprinkler systems, fire alarm systems and first aid equipment. We also provide a wide variety of electrical services including generators. 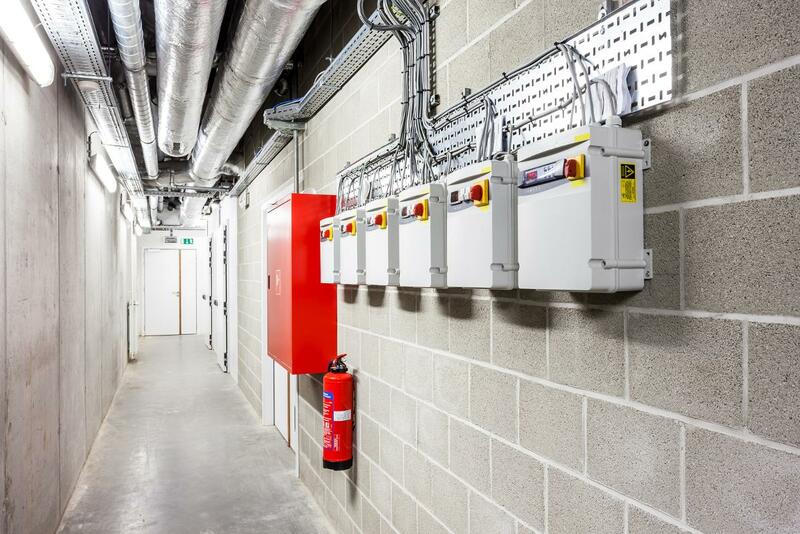 We have several licenced electricians ready at all times to carry out any electrical matter for your project. Additionally we offer general contracting services through our associate Zenith Group INC.
We offer a wide range of commercial fire protection services, electrical services and general contracting. Our electrical team comprised of licenced electricians are more than capable of assisting with any electrical needs. We work with our clients in order to find the best route of action for every project. We can inspect your property and work together to find the best solutions for all your fire protection needs. Contact us for any additional information, to learn more about our services or if you have any project that needs completion.